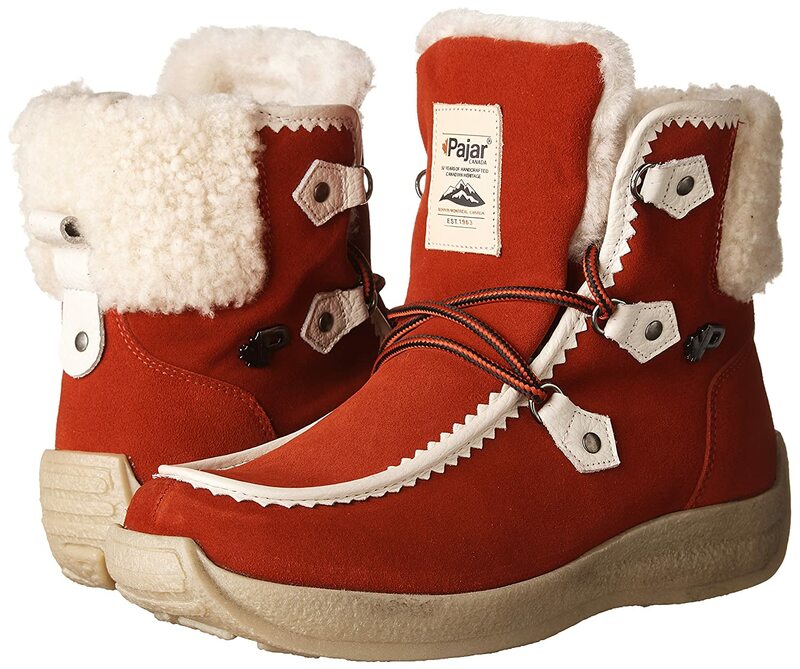 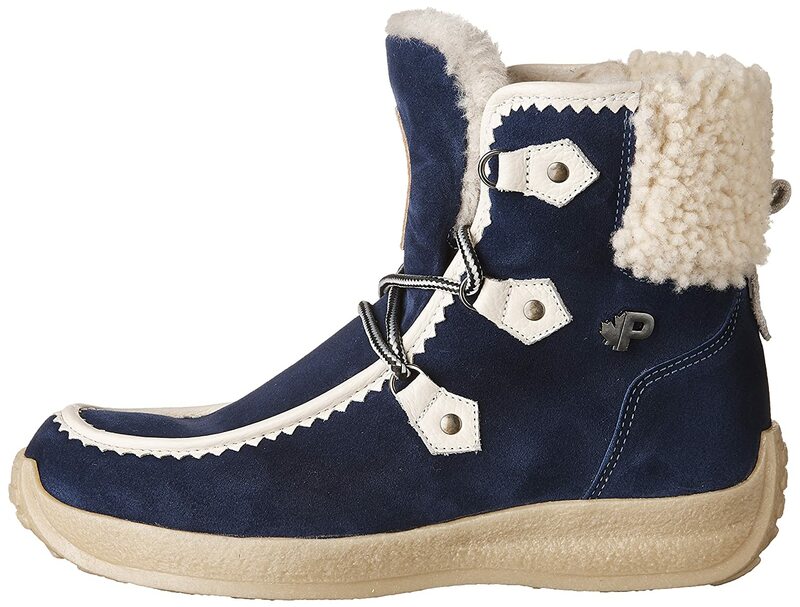 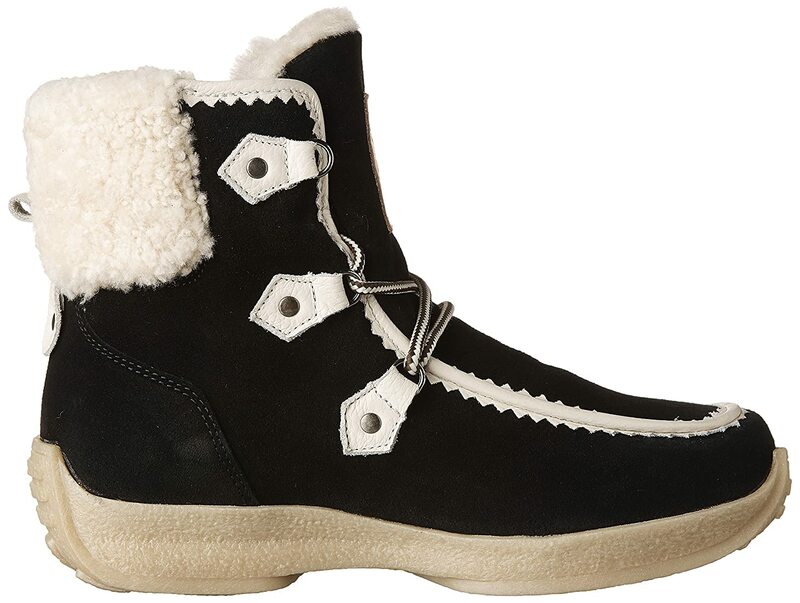 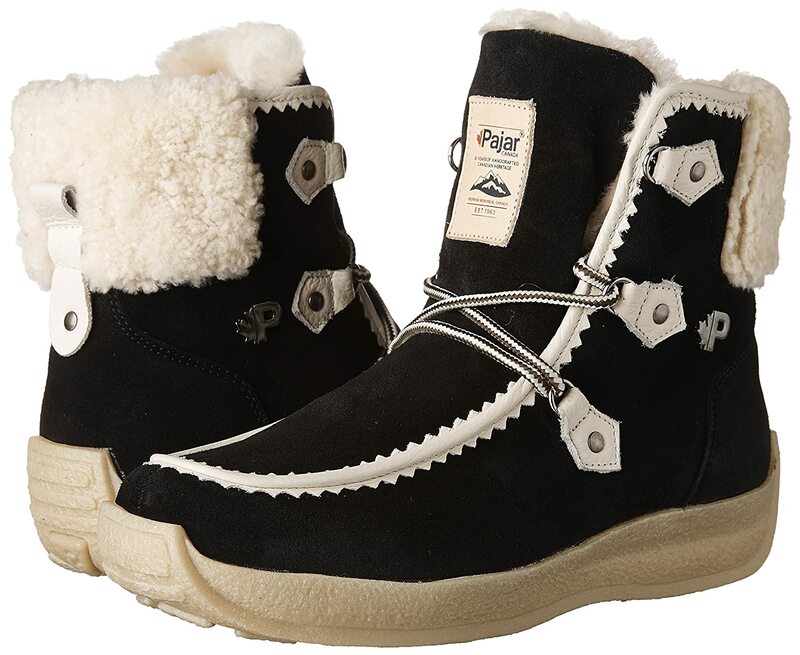 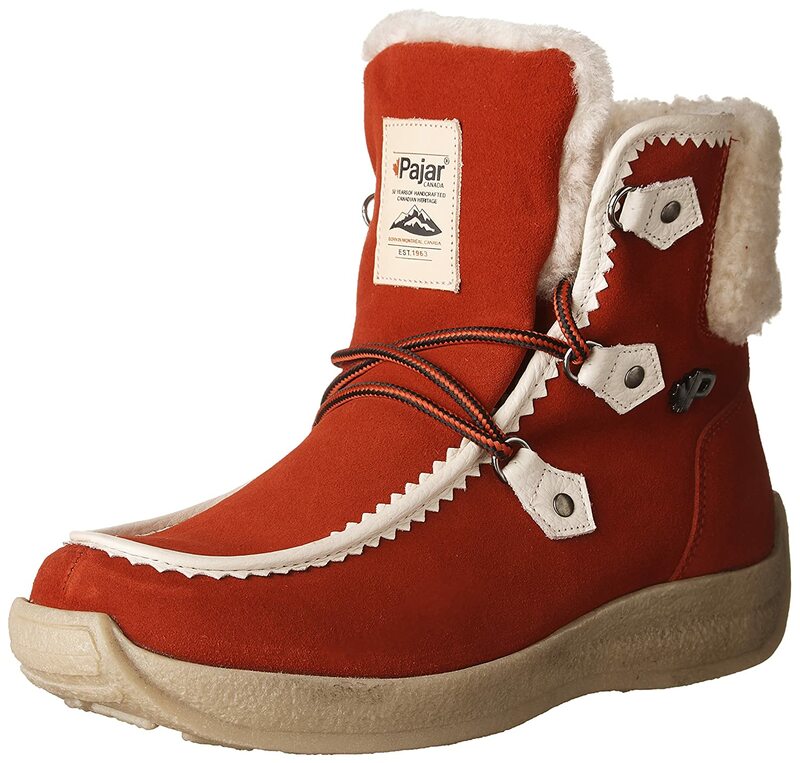 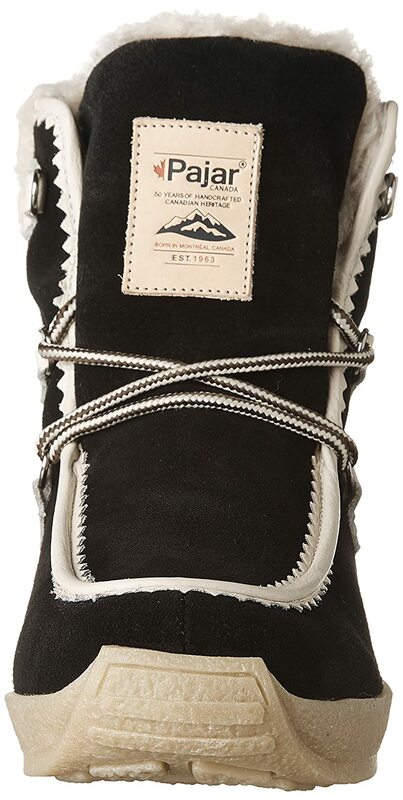 Part of our Inuit collection, the aby introduces our weather proven Pajar Canada crepe sole with velvet suede uppers and genuine shearling lining. 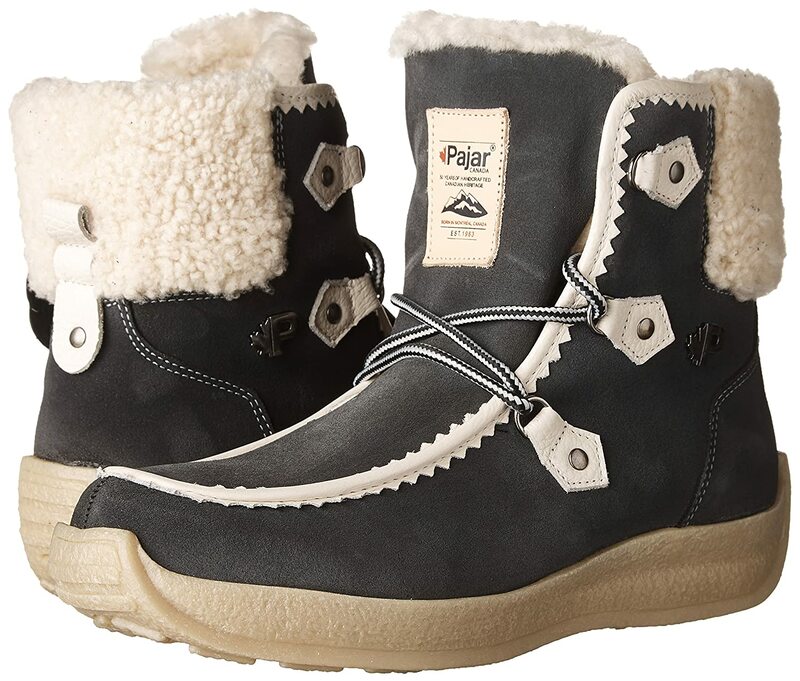 Featuring signature Pajar hardware and trimmed with natural vacceta leather lace tabs and binding for the ultimate chic winter fashion look. 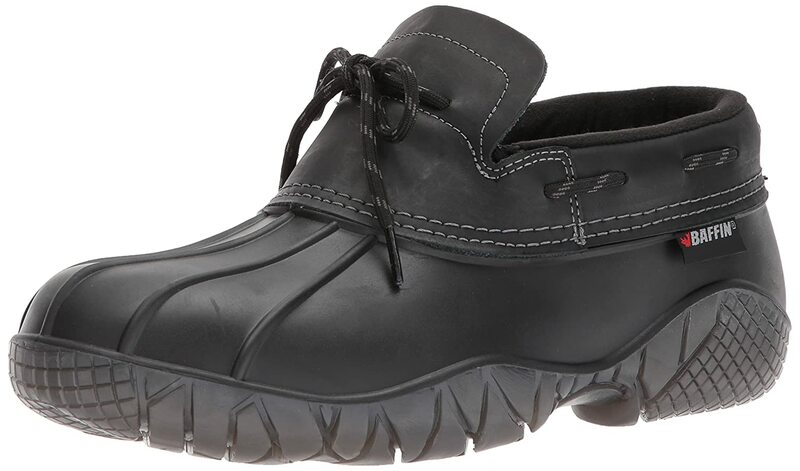 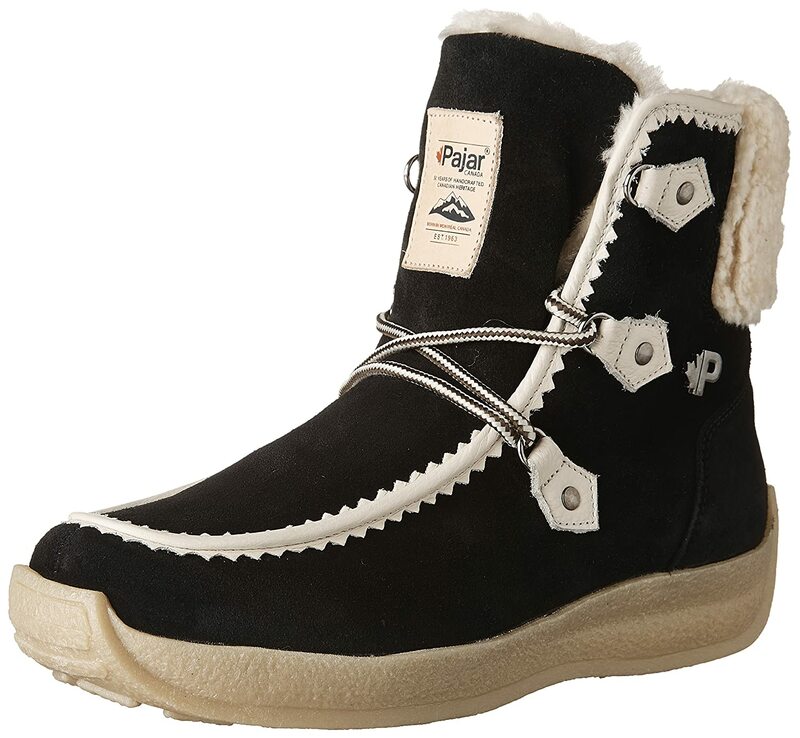 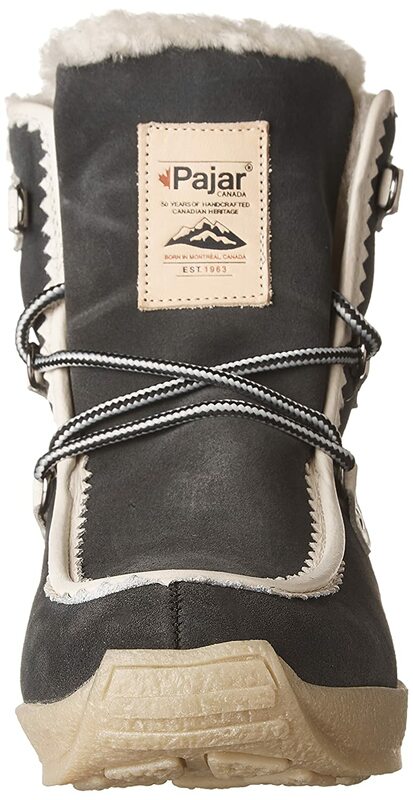 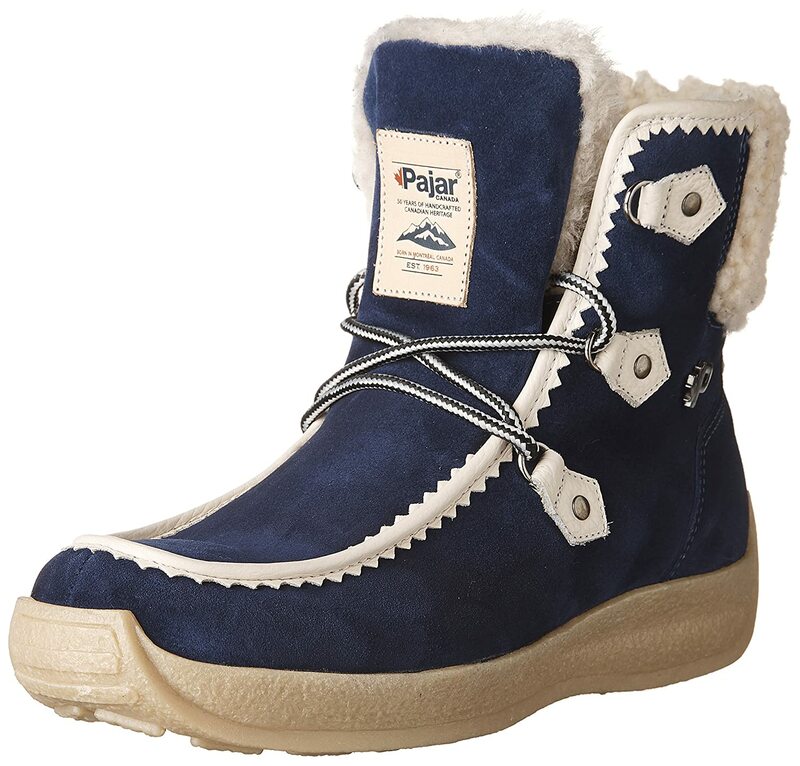 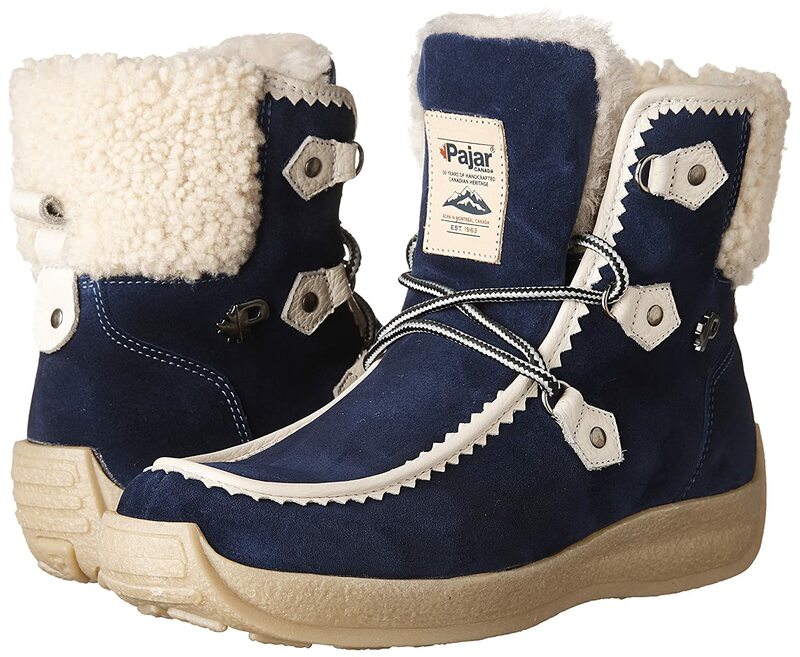 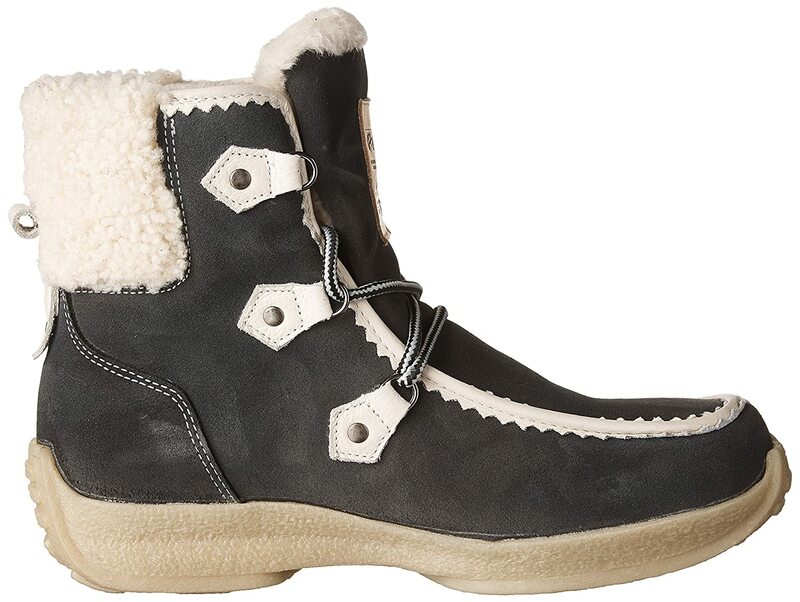 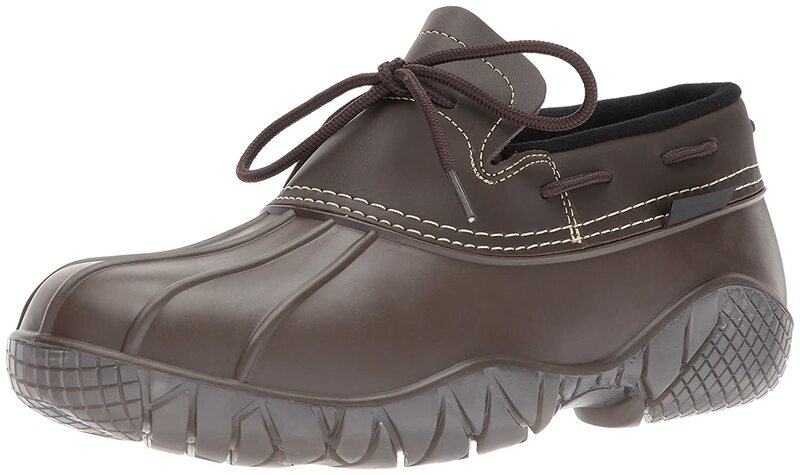 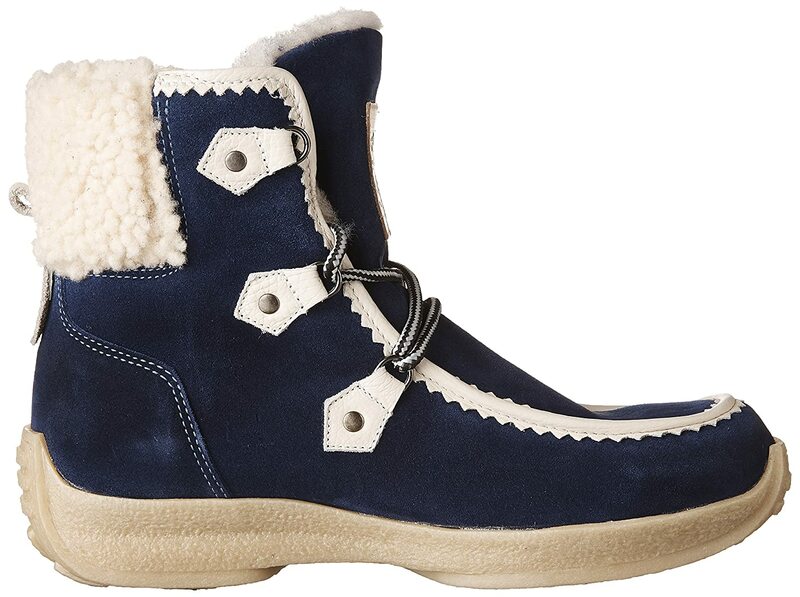 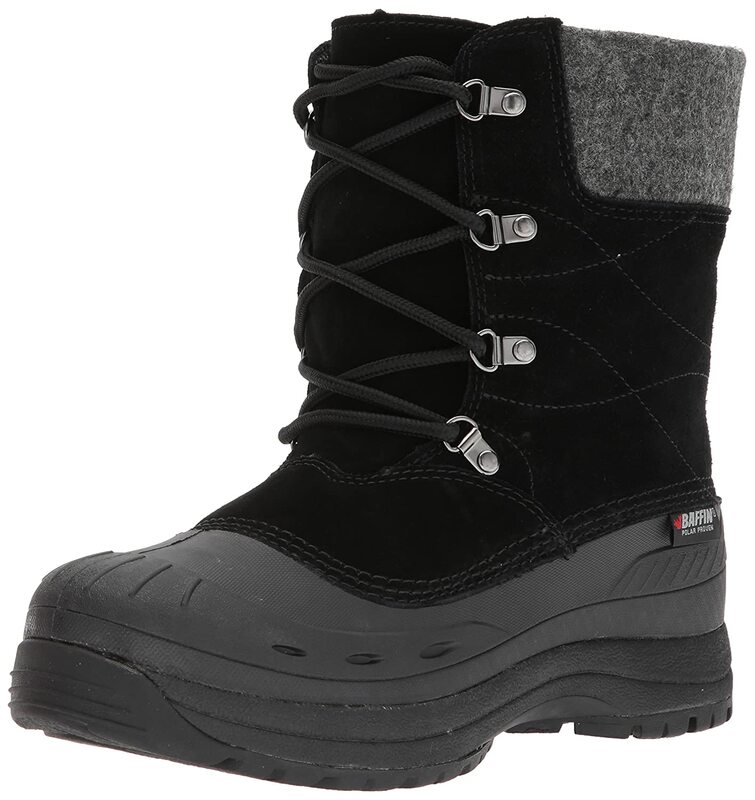 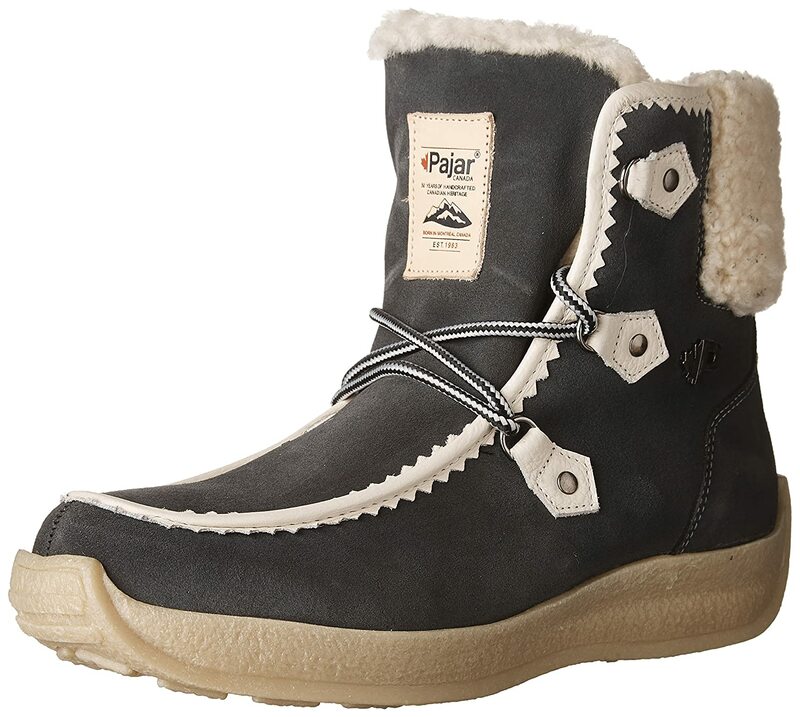 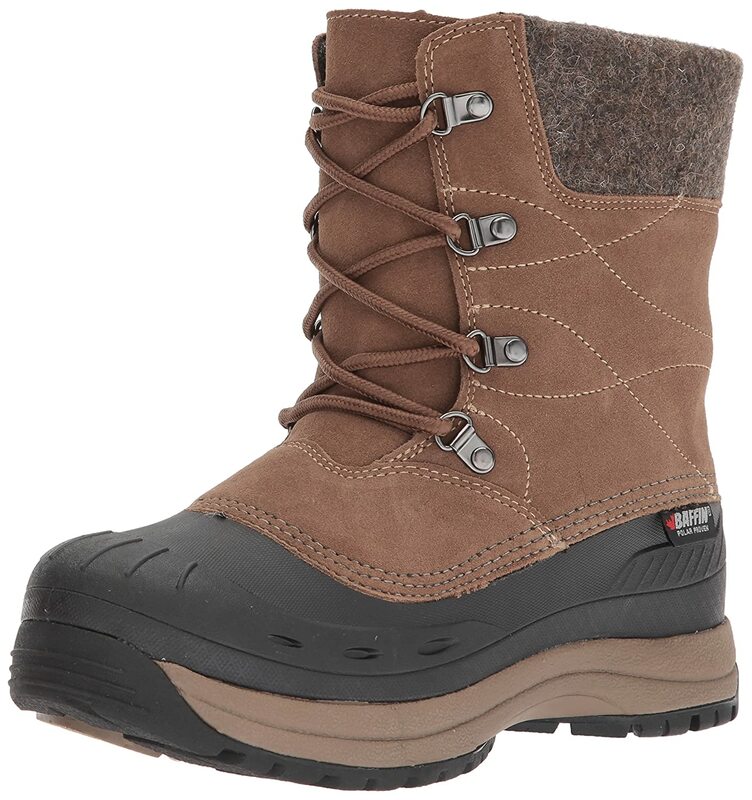 Go anywhere in style this winter with an upper that is entirely seam-sealed and comfort rated to -30 °c, and -22 °f to keep your feet snug all winter long with cozy wool blend lining. 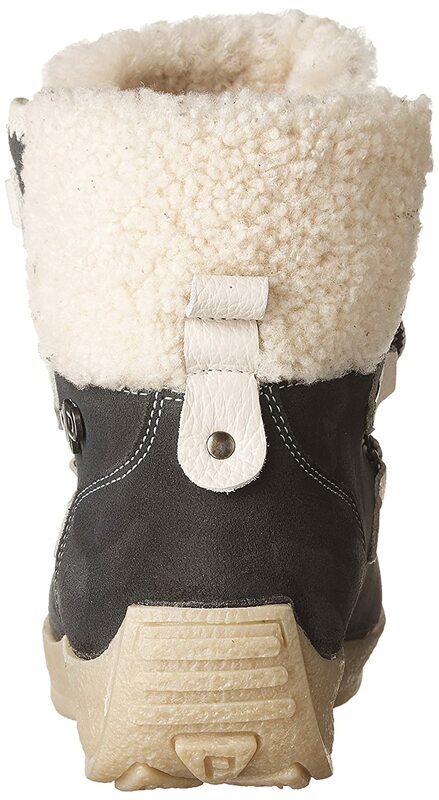 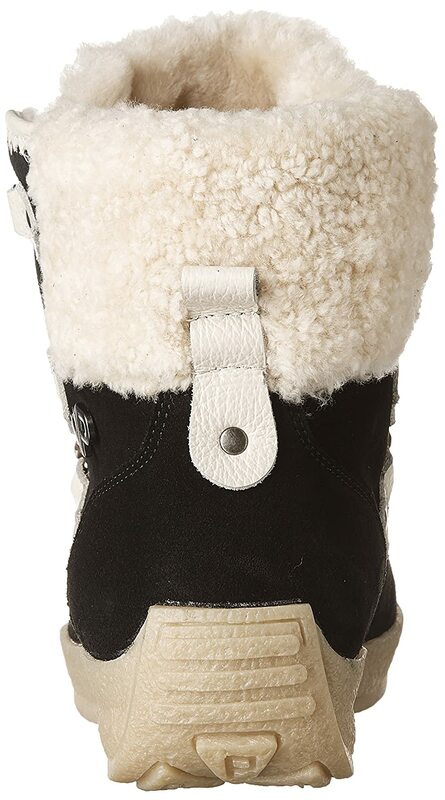 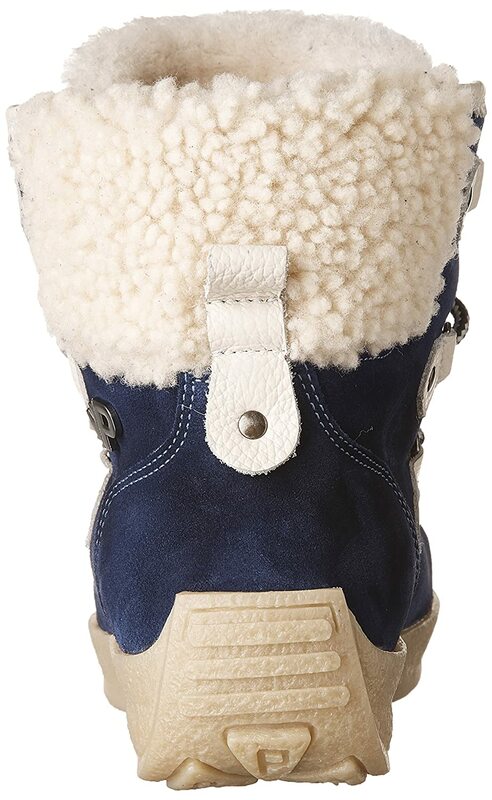 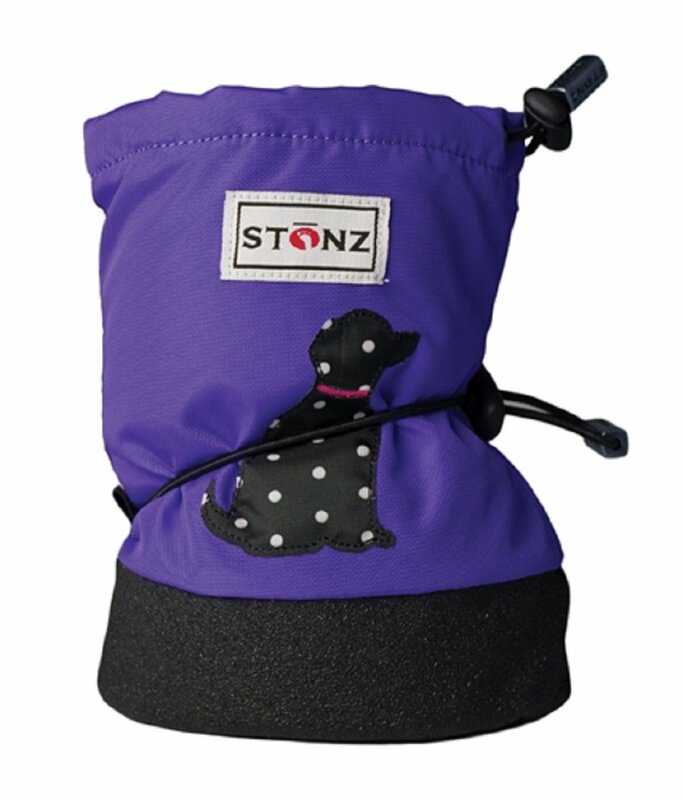 Our premium comfort molded insole features cushy shearling that is both breathable and anti-microbial. 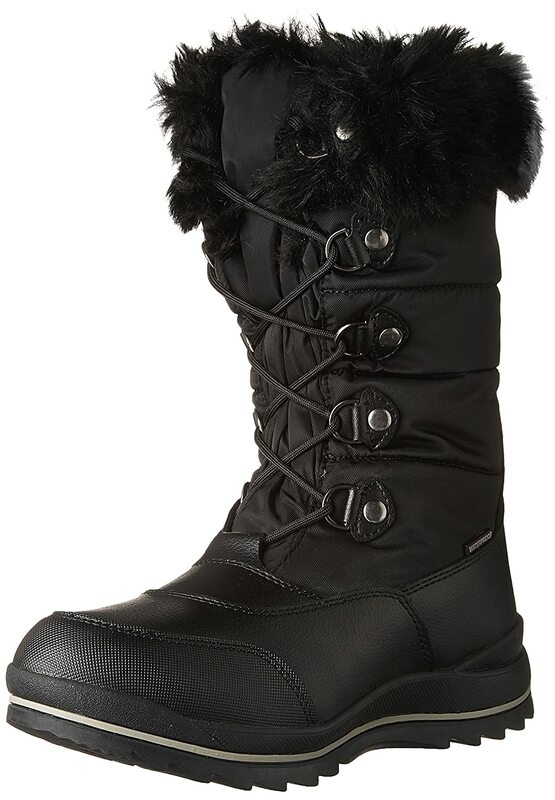 Love these boots...I was eyeing them up on The Shopping Channel, but on sale they were $285! 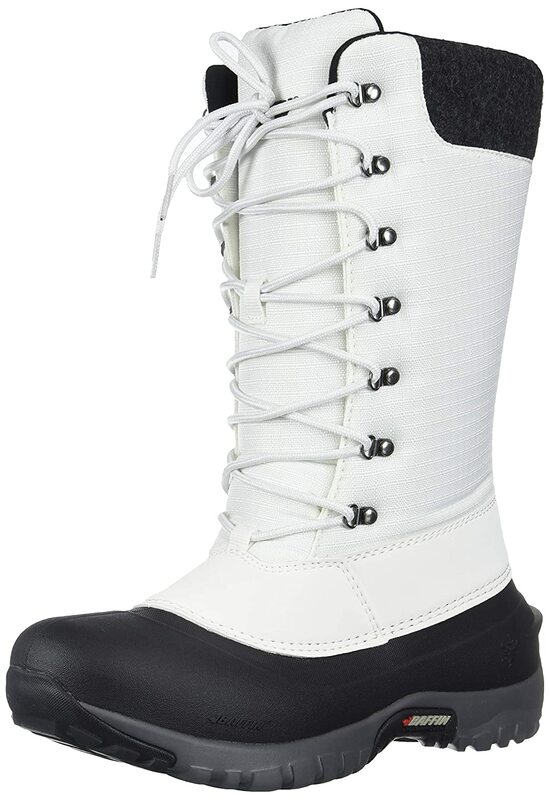 I got these on Amazon for a fraction of that. 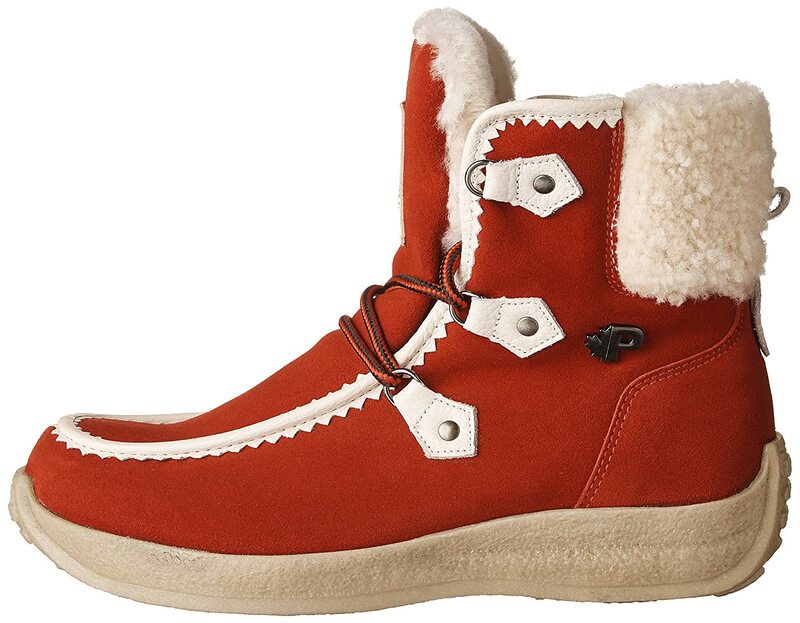 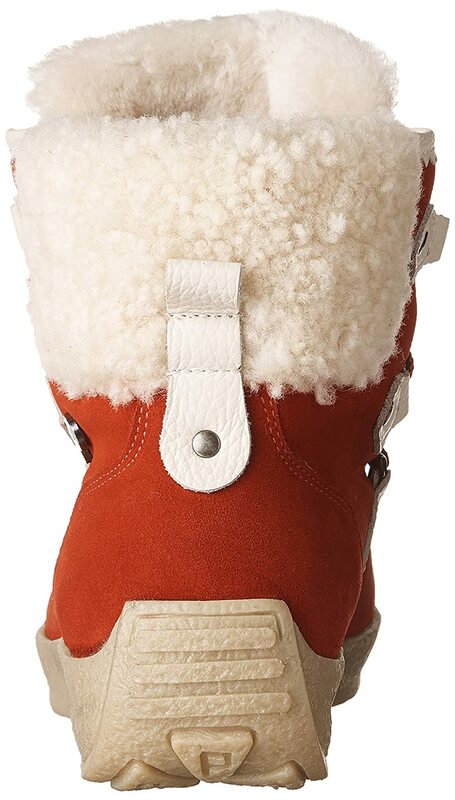 These boots are cute, the red is a fun pop of color, they are easy to put on and seem very comfortable. 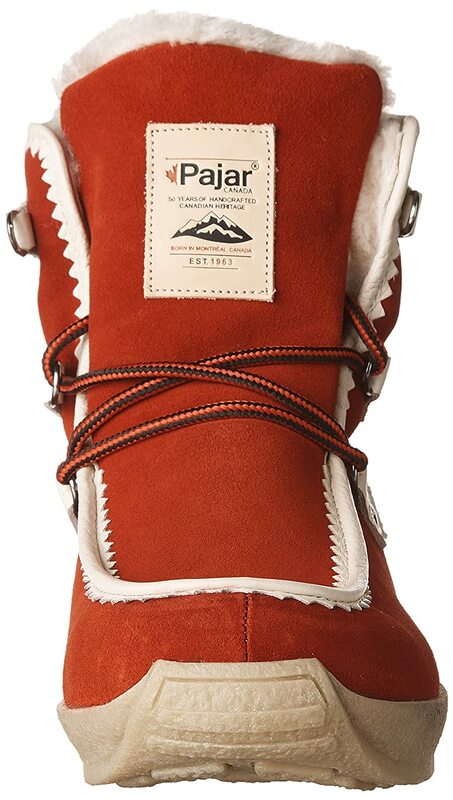 I am looking forward to trying them when winter comes!